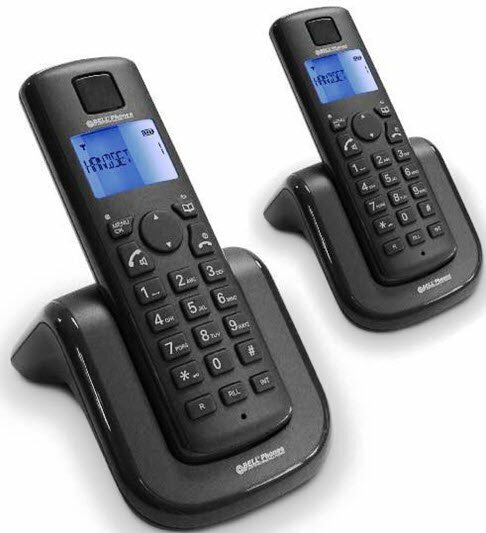 Discover the cordless phone with an additional handset that is basic and reliable: the Gigaset A120 DUO. 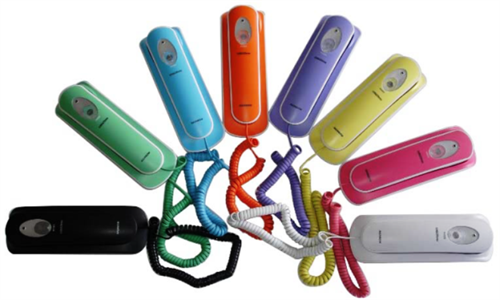 With an extra handset, you can cover a wide calling range within your household. 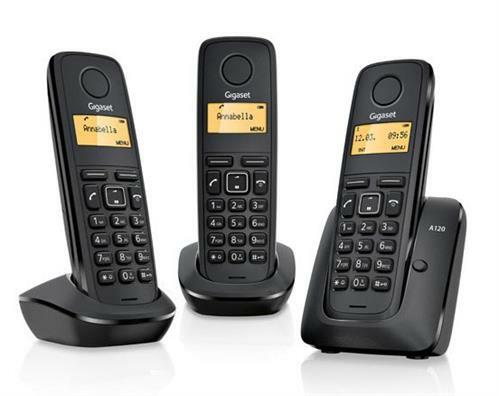 The handsets have user-friendly keys with sensitive pressure points to make dialling effortless, and reading their displays is equally easy, as they are illuminated and graphical. You can begin using the Gigaset A120 DUO directly out of the box. 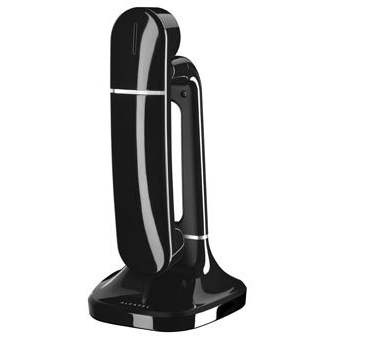 Plug & play setup means that the handsets are pre-registered to the base station. All you need to do is plug in and begin enjoying the benefits of this straightforward device. 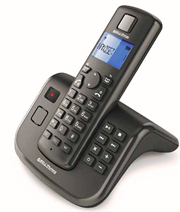 Eco Mode Plus with no radiation1 ensures that the Gigaset A120 DUO is an environmentally friendly choice in telephony. 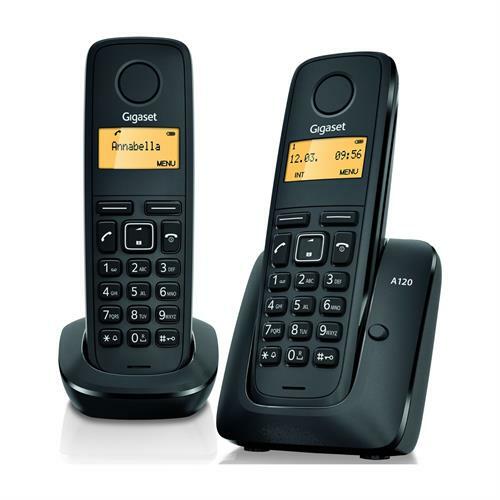 Gigaset A120 DUO Cordless Phone, Retail Box , 1 year warranty. 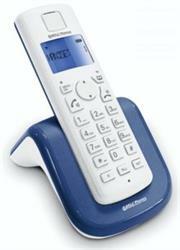 The Gigaset A120 cordless phone is a cheap, basic, reliable phone. No rubbery bits that will eventually peel off. No silver coating that eventually wears through. Excellent sound quality – Earpice volume and ringer volume can be adjusted. 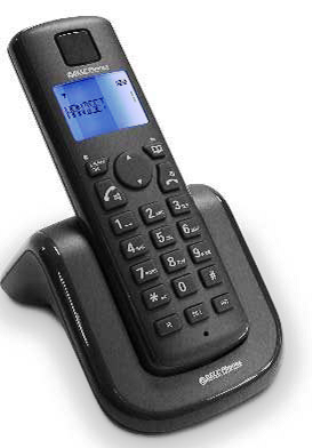 Bell Cordless Telephone AIR-05 - Dect Cordless Phone with TAM - Black, Retail Box , 1 year warranty. Available in Black & White colour. Pop Art lovers will appreciate the Alcatel Origin POP. With its new colorful design, Origin POP has a strong personality and will fit perfectly the best designed interiors. Its retro look and glossy finish are not its only qualities. This cordless phone offers a wide range of features. 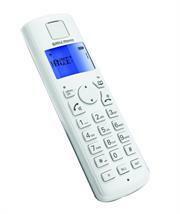 The backlit display on the handset is really easy to read, while the hands-free function makes it fun to share calls. Origin POP is also equipped with a 50 name and number phonebook that makes it easy to call your favorite contacts and an incoming calls list to monitor your missed calls.